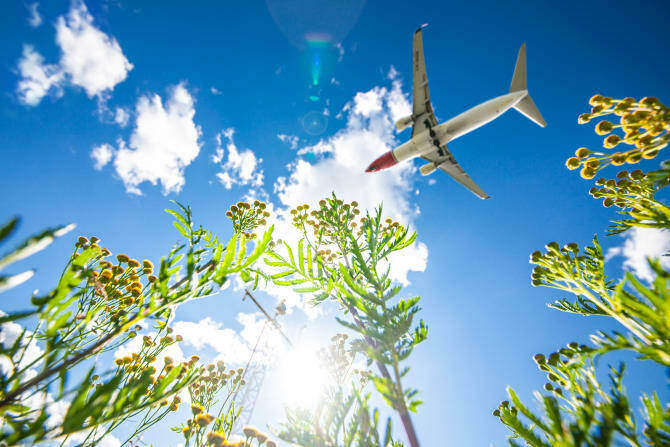 Fornebu, Norway, 2017-Jun-19 — /Travel PR News/ — Norwegian is continuing its UK expansion with a new direct service from London Gatwick to Rhodes taking off this weekend – just in time for a sunshine break. Norwegian’s inaugural flight to Rhodes departs on Saturday 17th June with a weekly service throughout summer, and fares available from just £29.90 one-way. Rhodes will be the fifth Greek island Norwegian serves direct from London Gatwick, including Corfu, Crete, Kefalonia, and Santorini. This entry was posted in Airlines, Airports, Business, Flights, Travel, Travel Management, Travel Services, Travelers and tagged direct service, london gatwick, norwegian, Rhodes, Thomas Ramdahl. Bookmark the permalink.